Have you ever looked at a product and asked yourself if it could do more than what is written on it or more than what you saw in the ad? 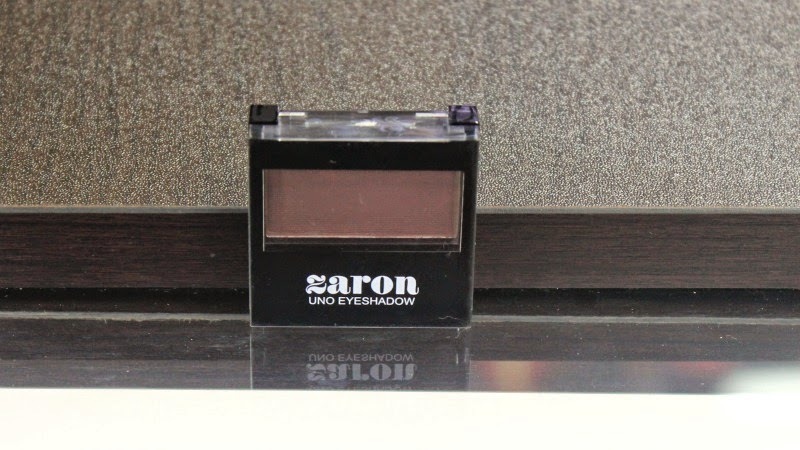 I've used Zaron from inception and have loved the quality of their product pigmentation. Truthfully, they didn't have any matte eye shadows then so when I received this in a goodie bag, I was elated to say the least. I LOVE MATTE! 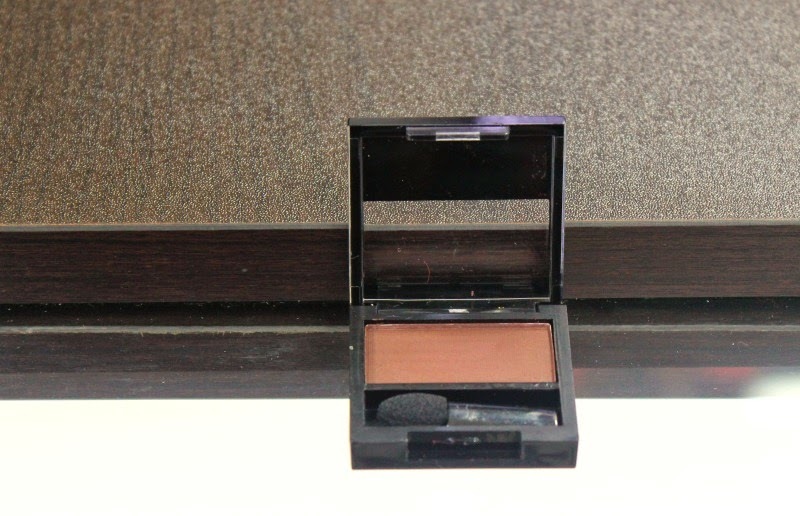 Do you have any idea just how many things you can do with a great brown matte eyeshadow? 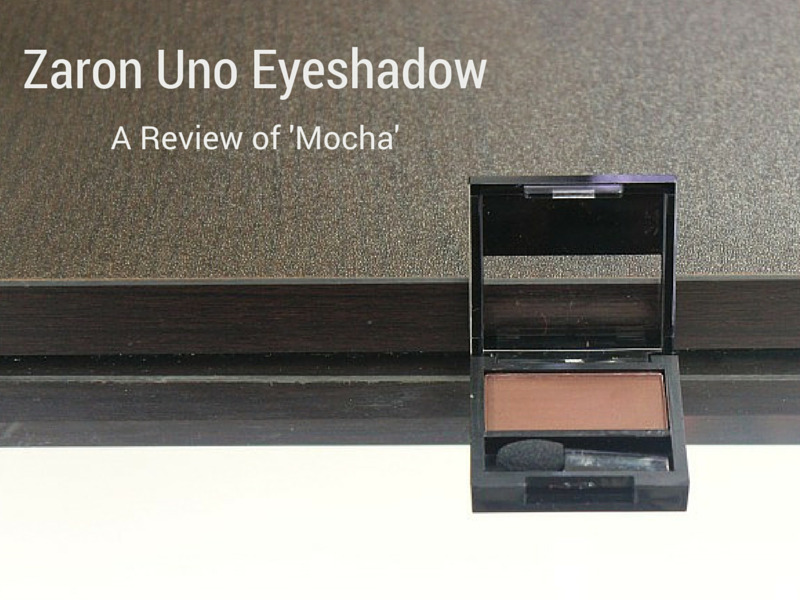 I can think of such things as colour correction and the like but how many things can I do with the Zaron Mocha eyeshadow? 3 in particular. Shading the Face: Unlike some other makeup artists, I prefer to shade with powder after foundation and concealer application. Getting the right shade to contour with is usually an arduous task for me as the product is either too red or too neutral. Mocha has a tinge of red I admit but is great for shading, just use a little product. The fact that it comes in a little container makes all the difference too as it means I have to pick up product with a small fluffy brush. This makes for precision shading. Filling the Brows: If you know me, then you know I'm not a fan of using pencils on my brows. 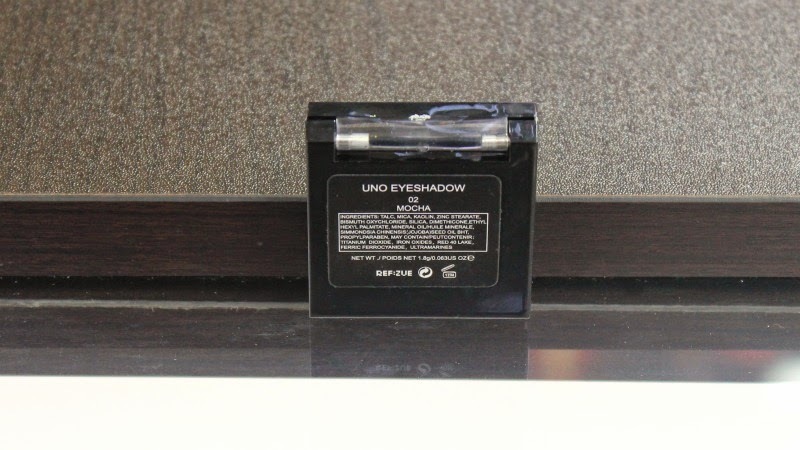 I ALWAYS use a powder to fill my brows and the brows of everyone I work on. The same way undertones apply for my face, the same way they apply for my brows especially because I have hair that the shade has to match. Mocha is a great duplicate for my usual shade mixed with a slight bit of black to make it perfect. Crease Colour: Not liking that deep brown in my crease very much but still needing to blend, Mocha is lovely as a transition shade. It isn't too red for my eyes or too dark either. I use a slight red shade as a transition colour most of the time anyways (without it being red) so this works just fine. I forgot to include that it also makes for a lovely brown smokey eye too so that makes 4 ways you can use Zaron Mocha eyeshadow right? grin. These tips can apply to literally any brown matte shadow so have fun with it and put those babies to work. Do you have this product? How many ways do you use it?